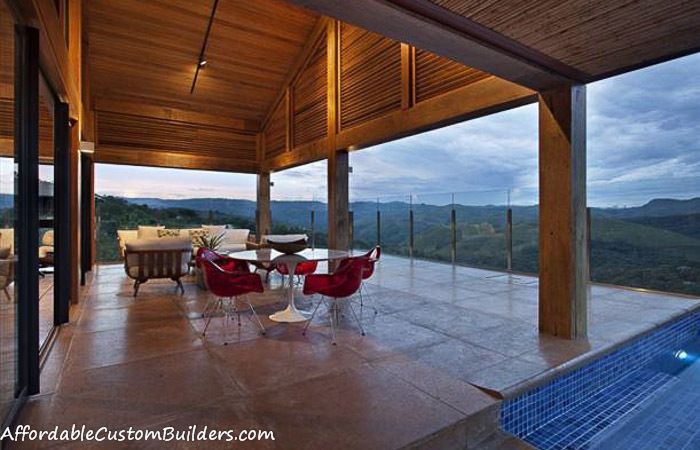 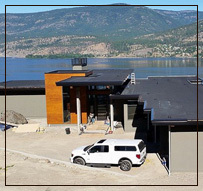 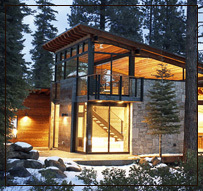 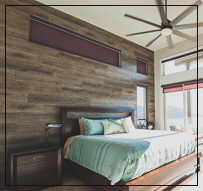 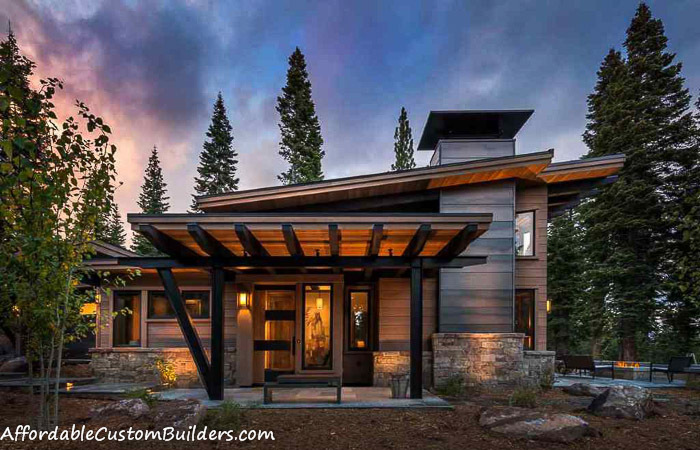 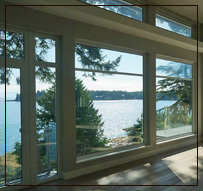 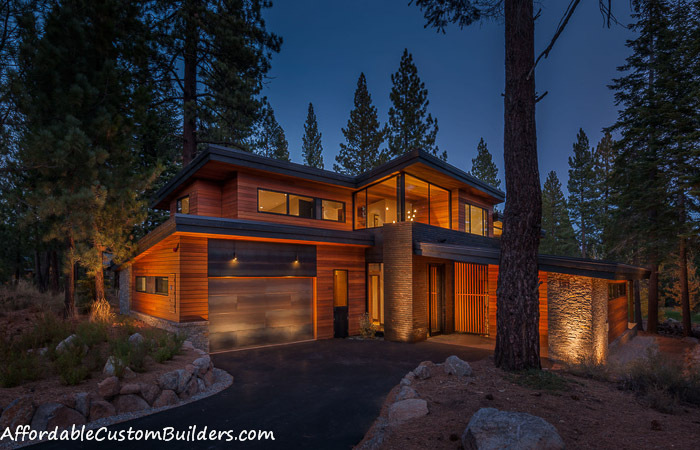 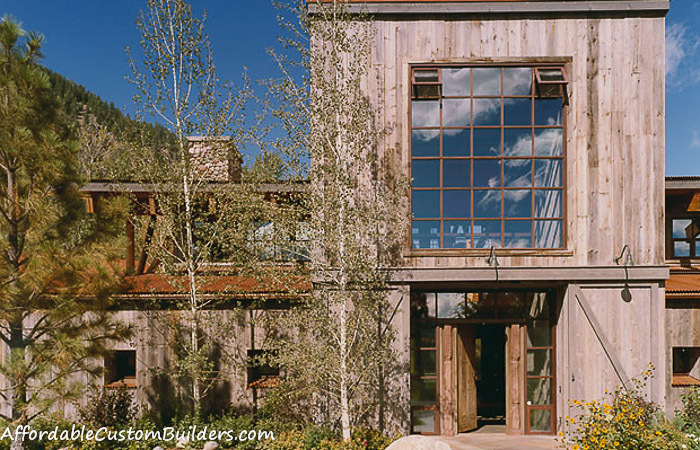 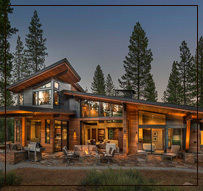 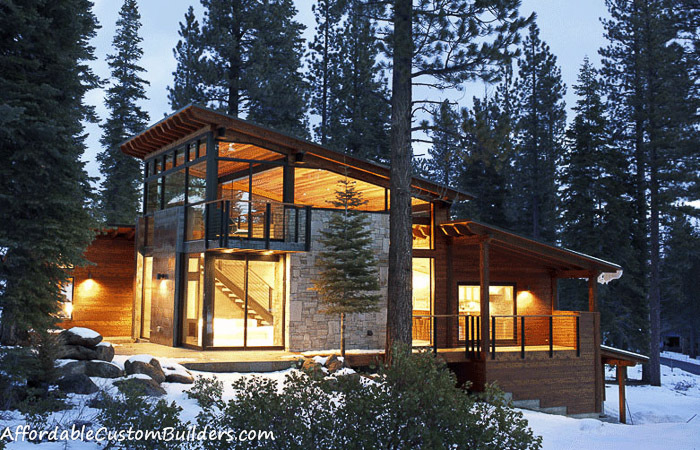 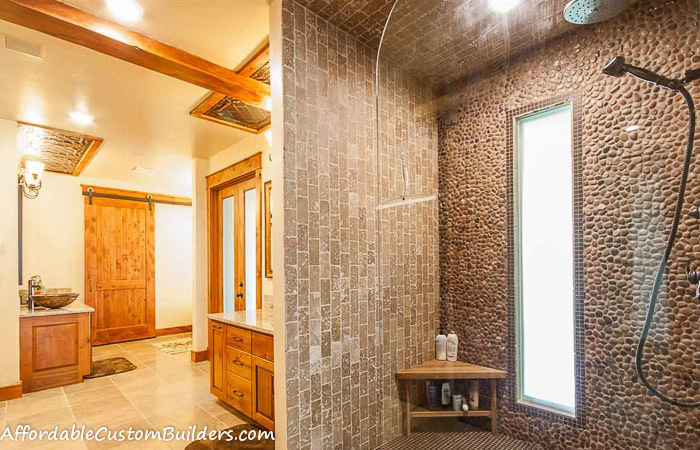 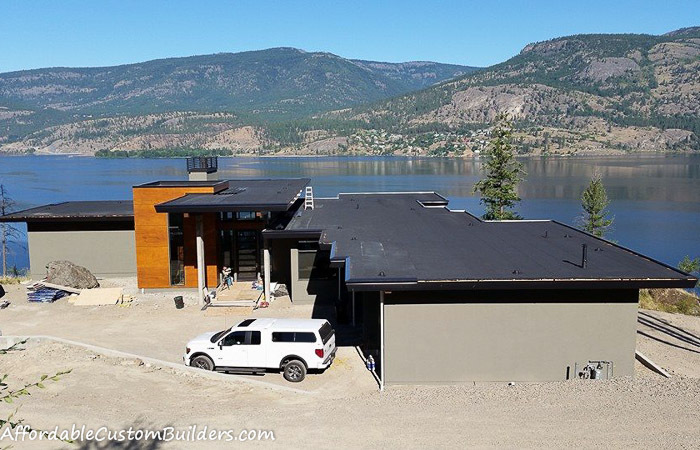 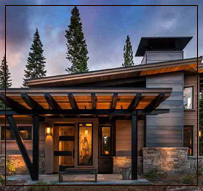 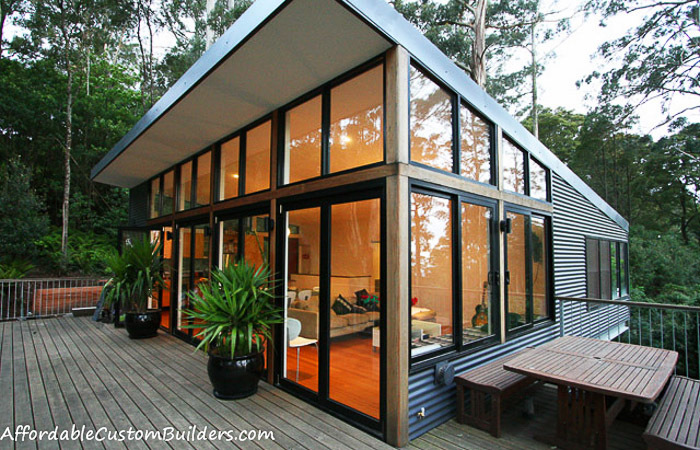 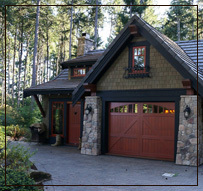 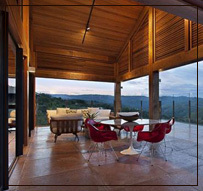 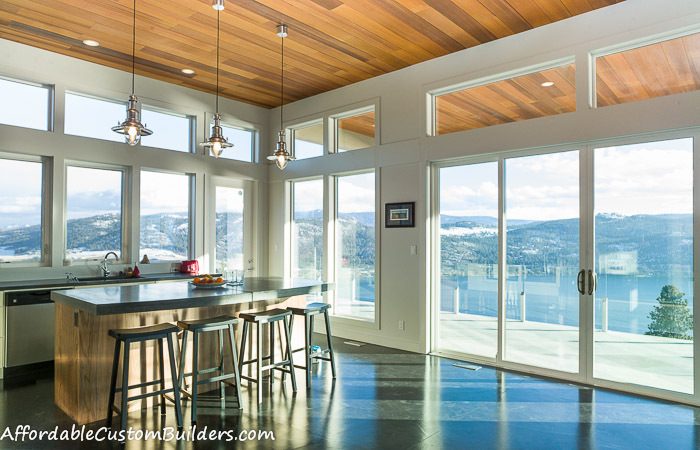 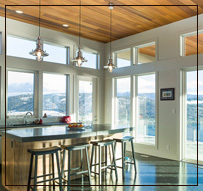 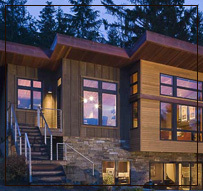 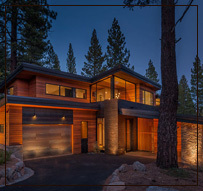 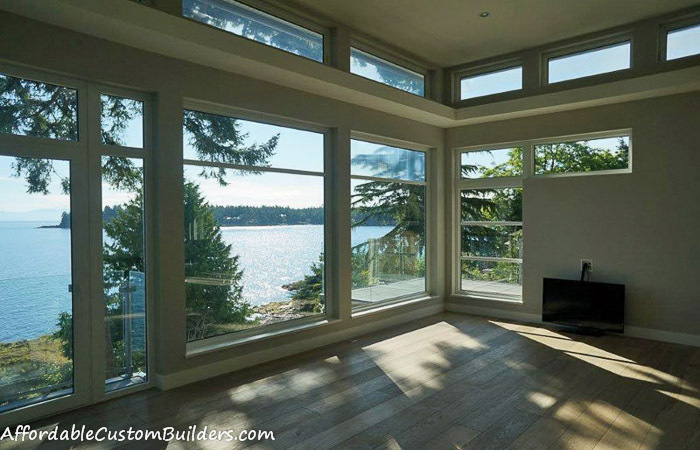 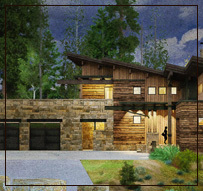 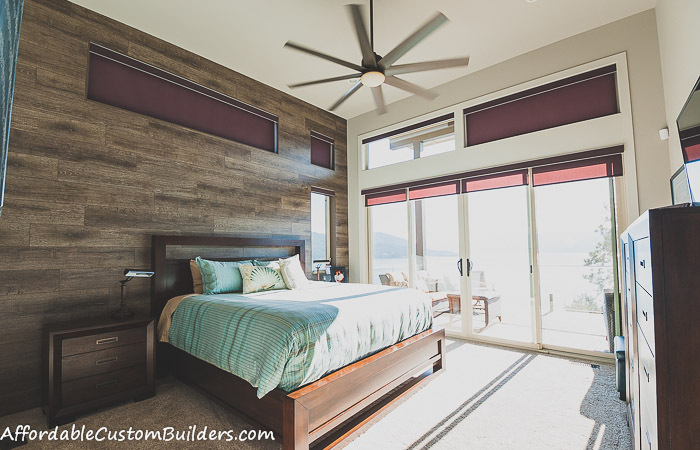 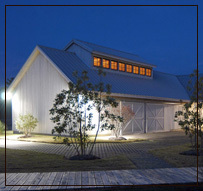 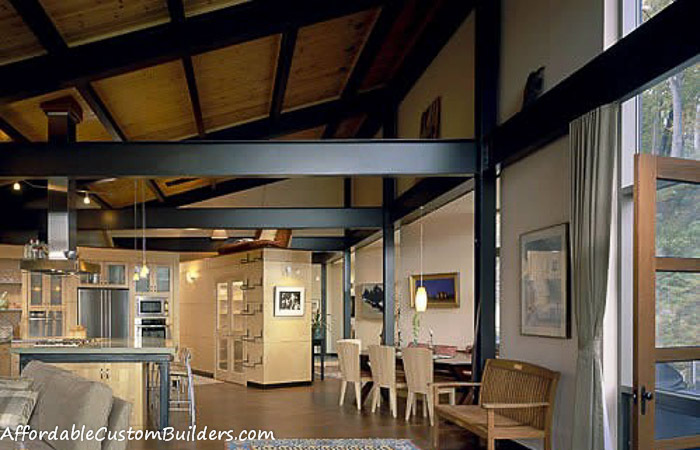 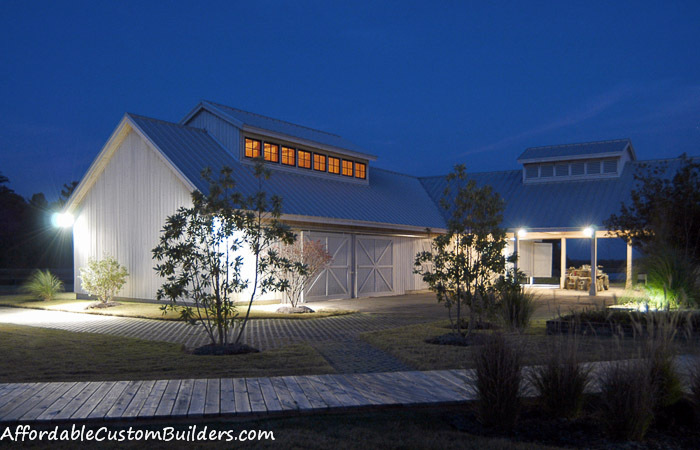 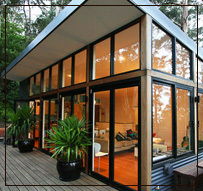 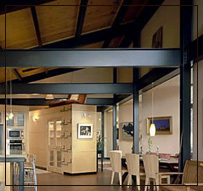 Affordable Custom Home Builders - Our Gallery Coeur d’Alene Idaho. 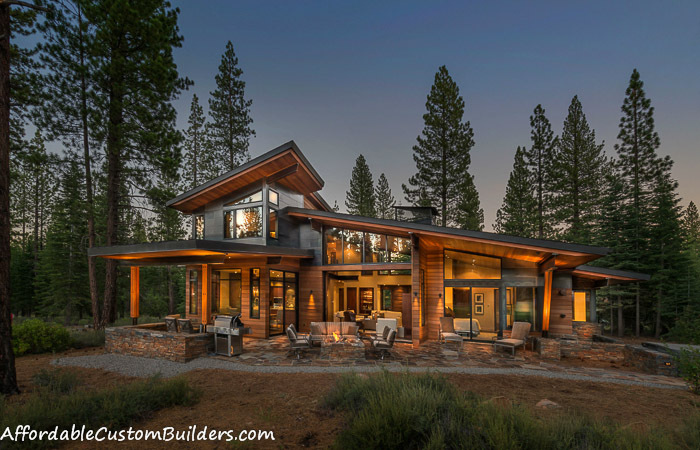 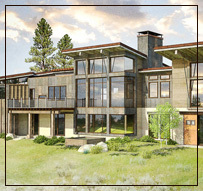 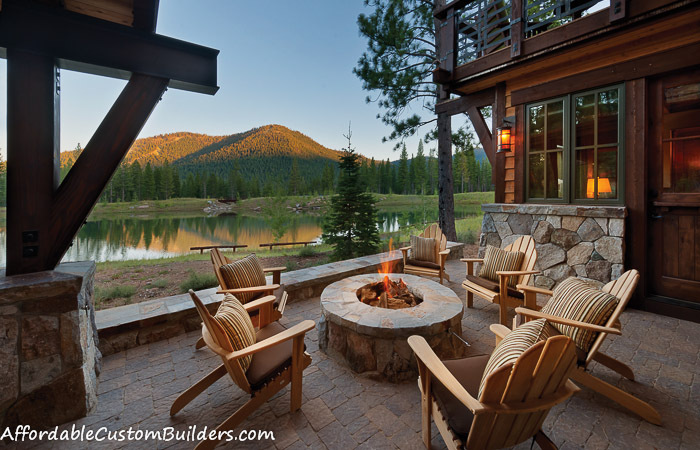 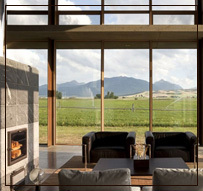 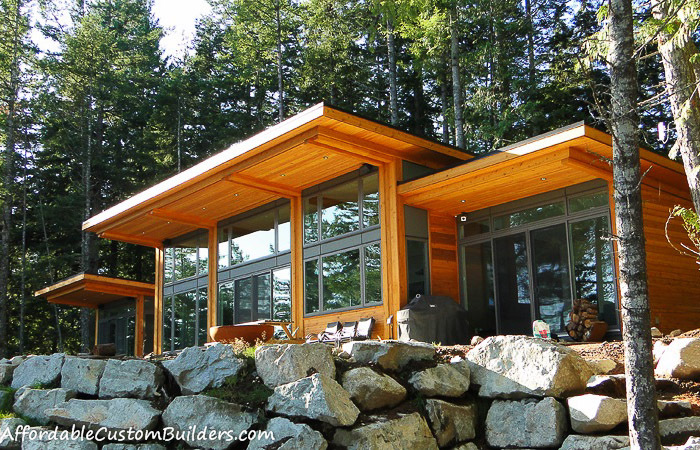 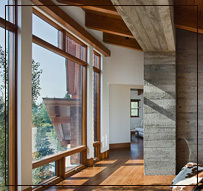 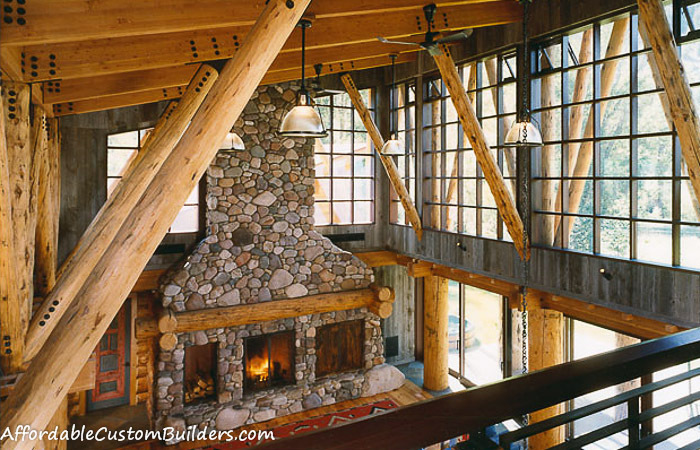 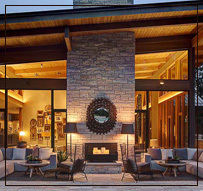 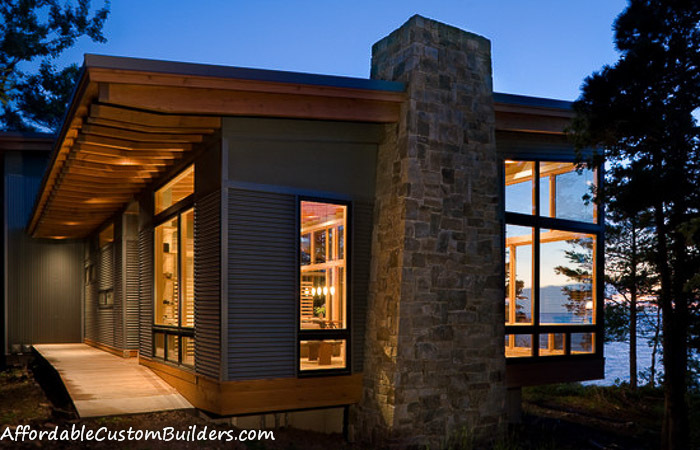 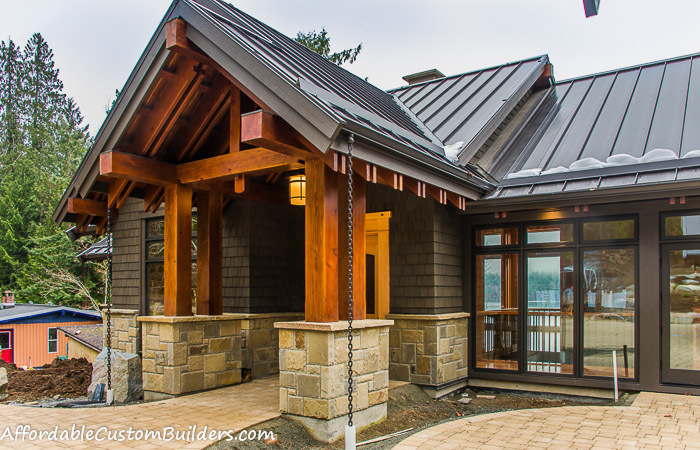 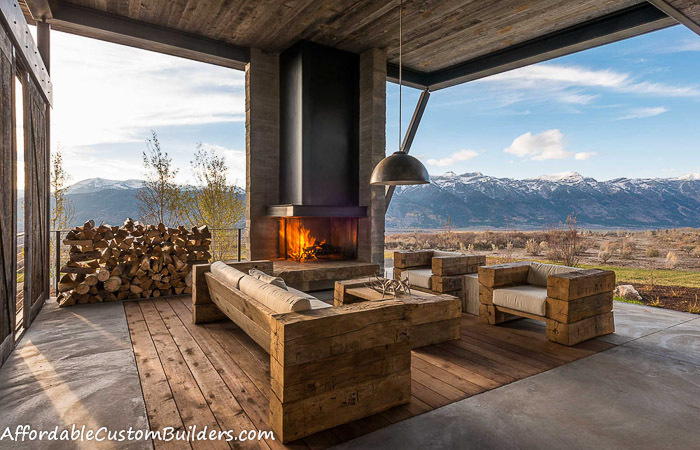 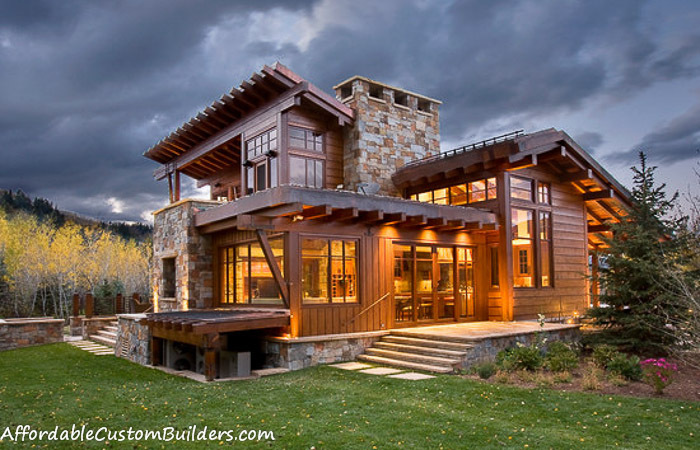 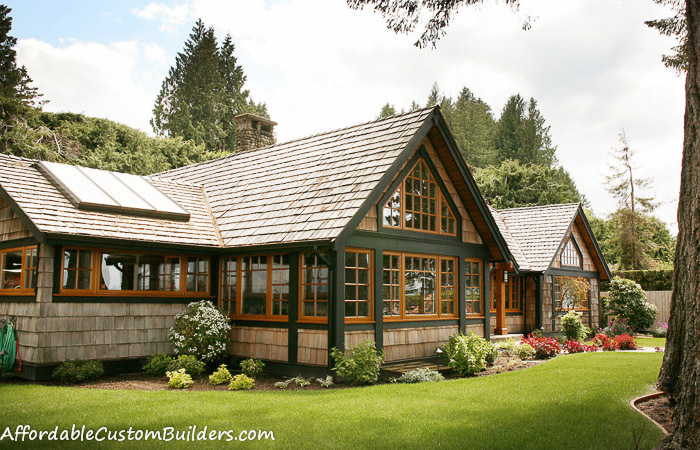 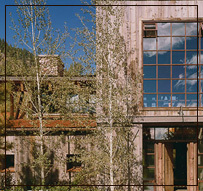 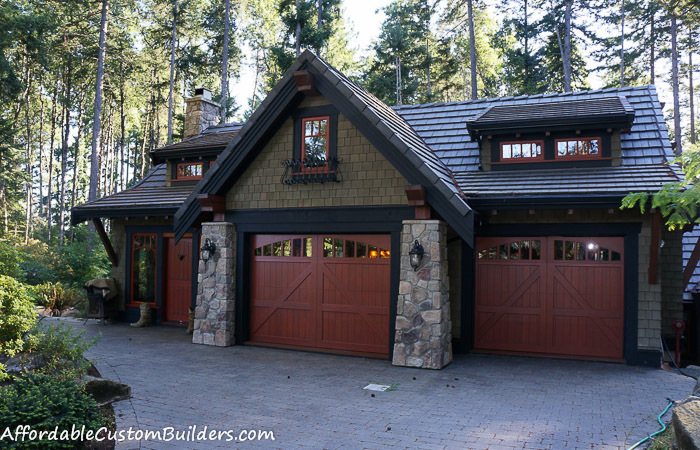 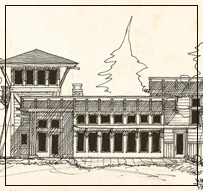 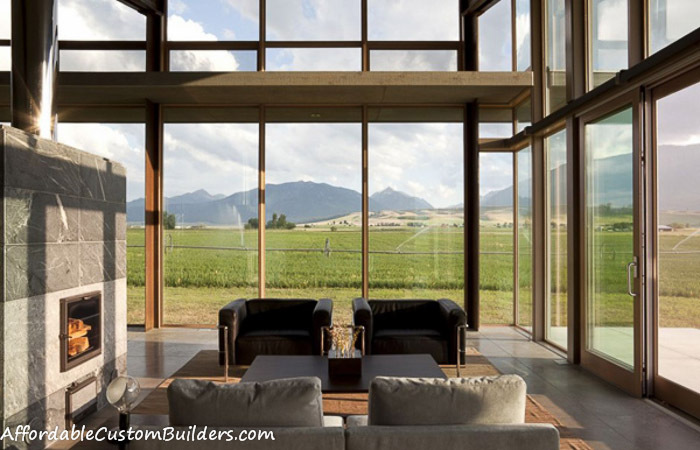 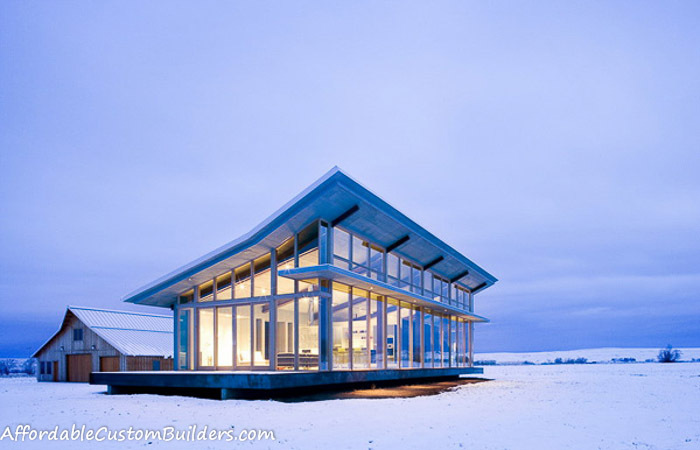 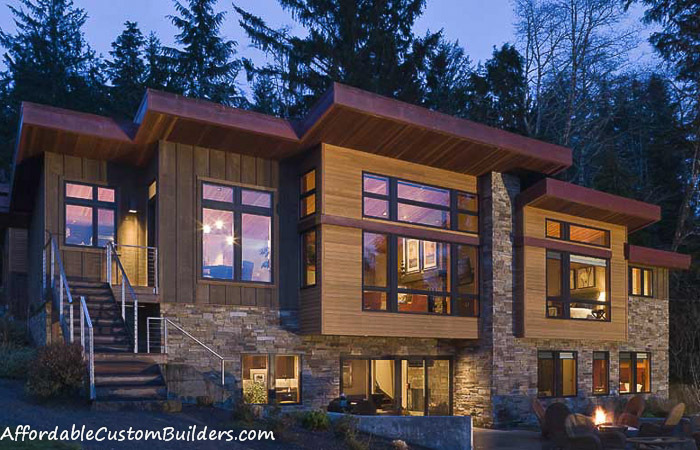 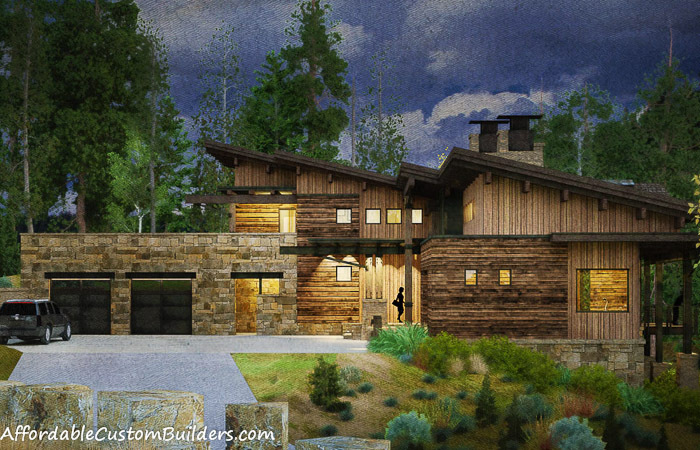 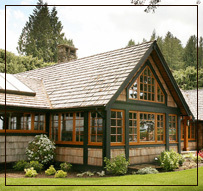 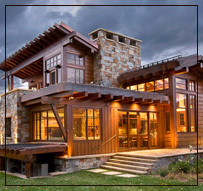 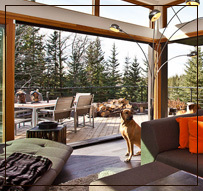 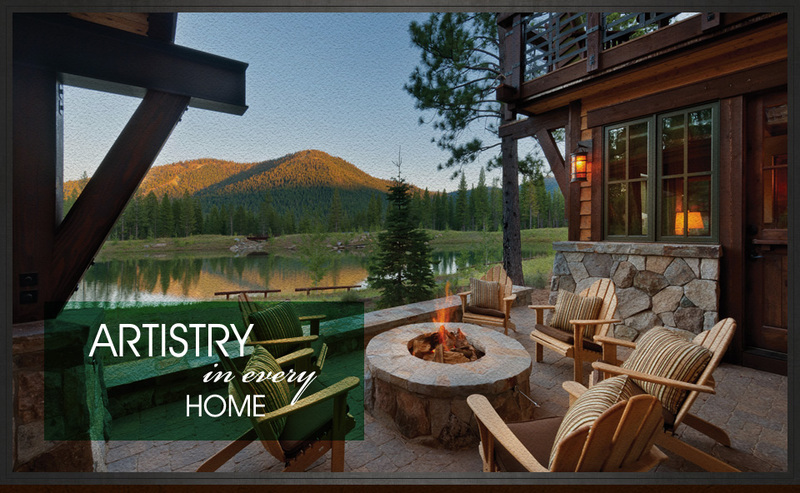 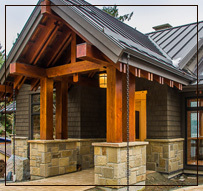 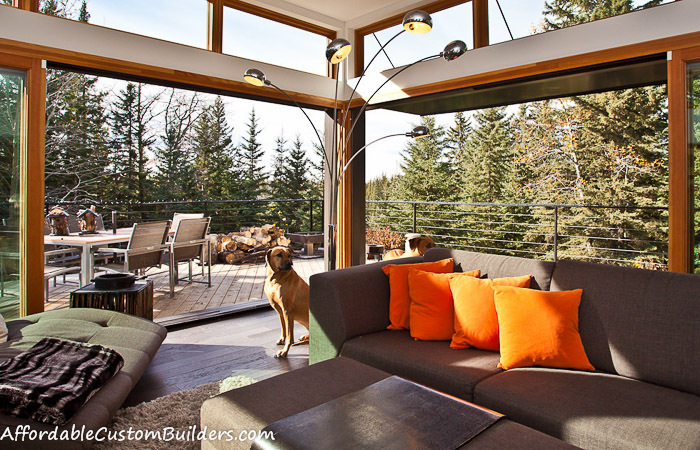 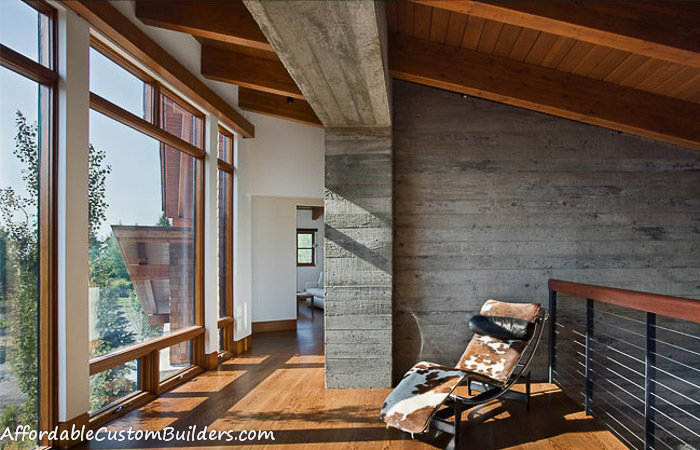 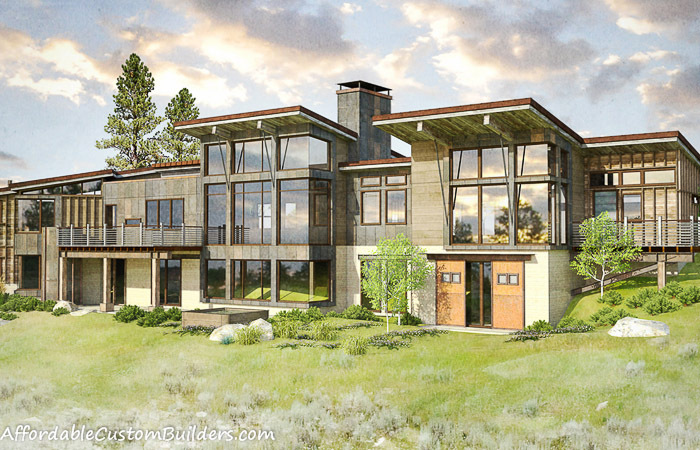 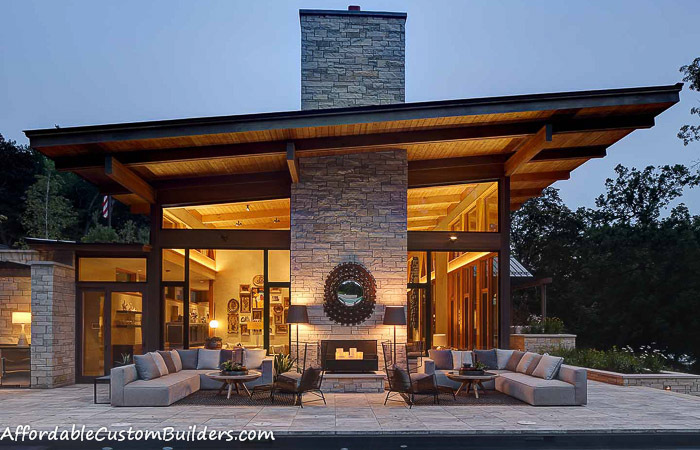 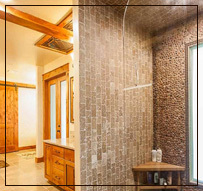 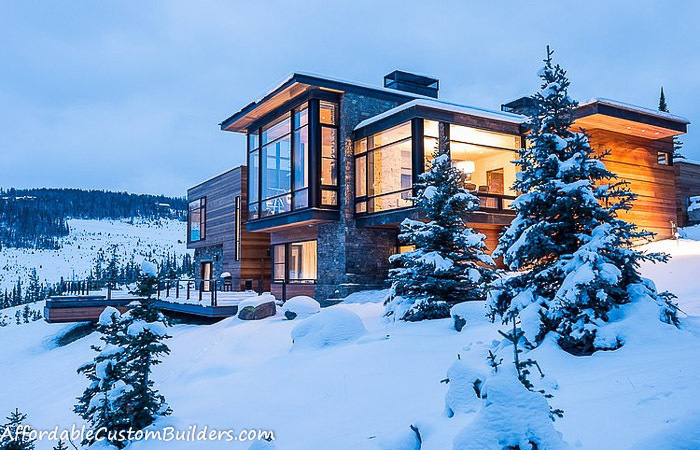 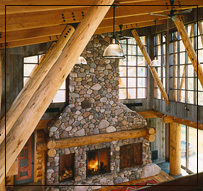 North Idaho custom Home builder. 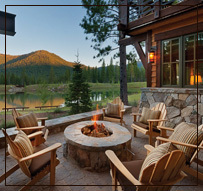 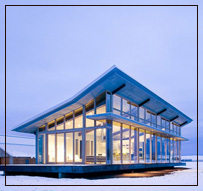 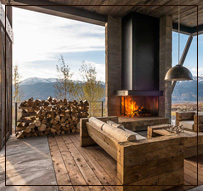 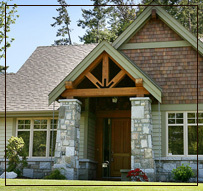 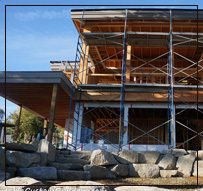 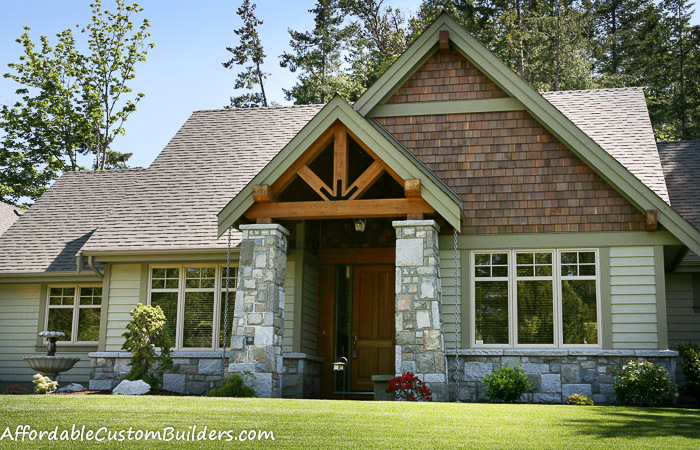 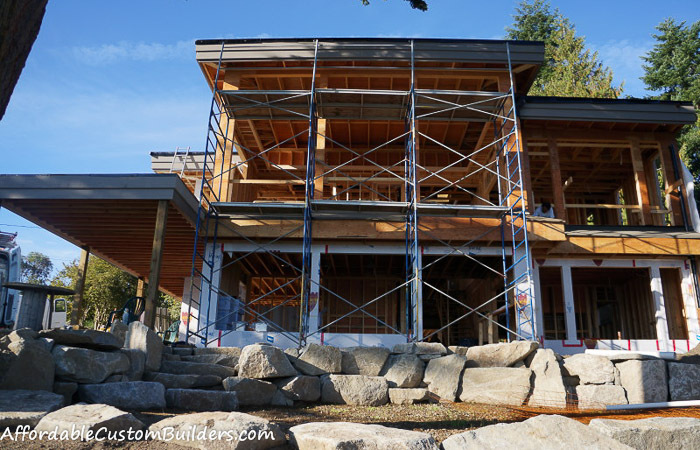 Residential Home Builder in Kootenai County. 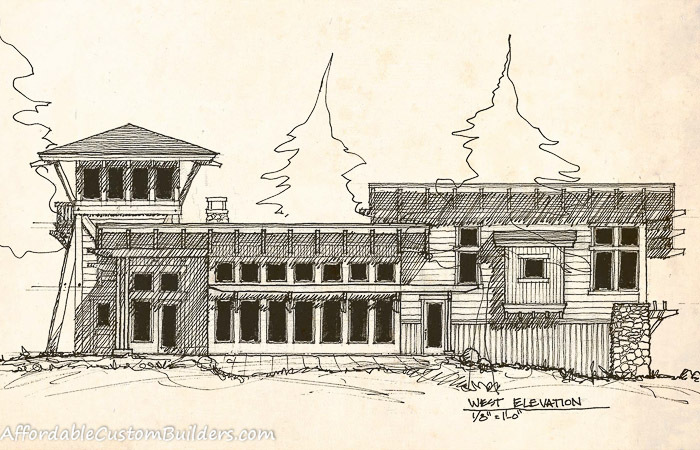 On your lot builder in Sandpoint Post Falls Rathdrum Athol Northern Idaho.